For their last stop in Greece aboard the Orient Express, James Bond, Tatiana Romanova and Darko Kerim stop in the historic city of Thessaloniki. They finished their dinner as the train pulled into the hideous modern junction of Thessaloniki. Ian Fleming wrote From Russia With Love in 1956. 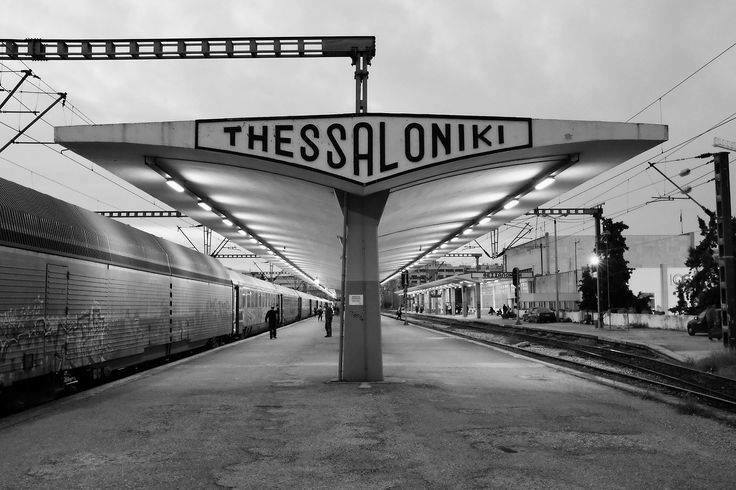 At that time, the train would still have pulled into the “old” station at Thessaloniki. However, the “new” railway station had been under construction since the 1930’s, though it didn’t go into service until 1961. 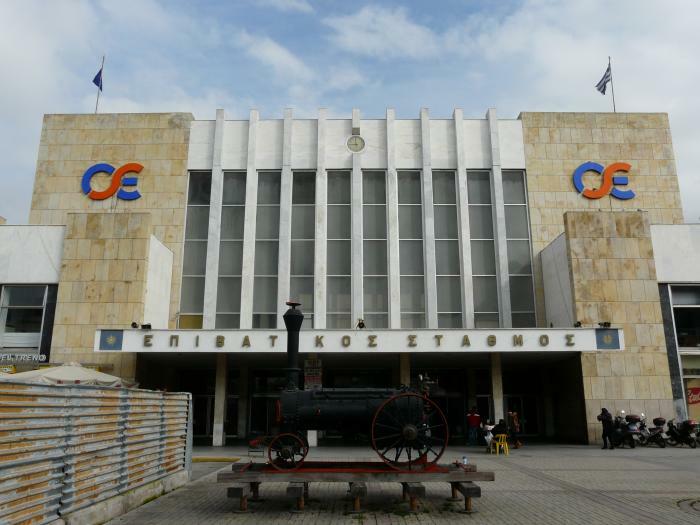 The “Old” Railway Station in Thessaloniki. Fleming likely saw the building in a state similar to this and was not pleased with the future. 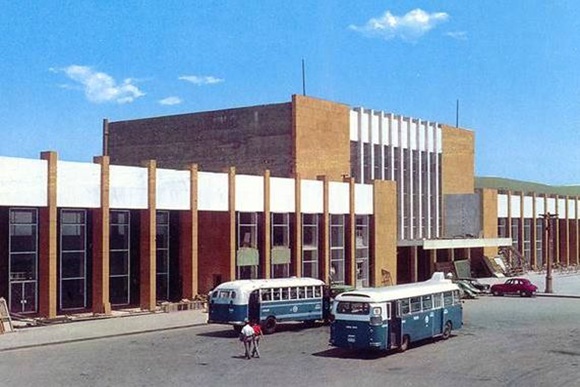 “New” Station in state of construction, sometime around 1957. “New” station in modern times. 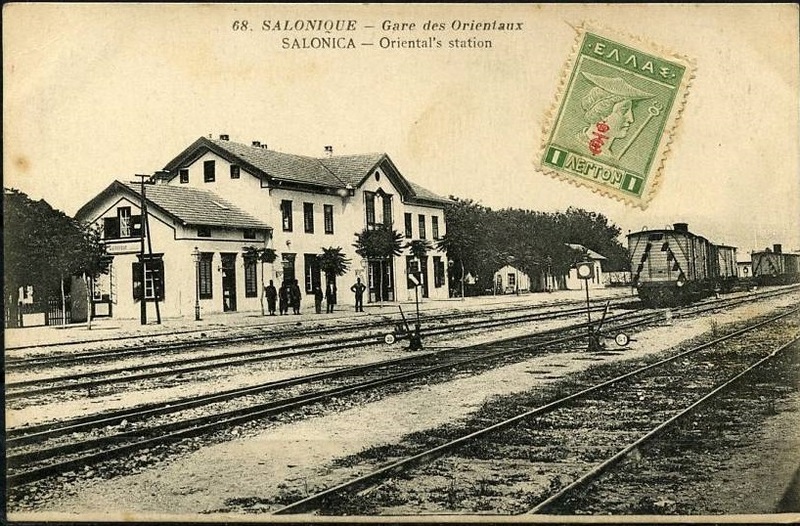 From Thessaloniki, the Orient Express crossed the border into Yugoslavia, where tragedy hits.